WiPath supplies a wide variety of indoor LED signs that are used for alerting, information display, advertising or for some specialised applications such as nursecall. All types of indoor LED signs are available in a range of different sizes. WiPath produces a range of Indoor LED signs with integrated intelligent paging receivers. They can be deployed anywhere on a local area or wide area paging network. These indoor LED signs are used for a wide variety of messaging and information purposes such as alerting and information display. They are available in a huge range of sizes from single line to multi-line and lengths from a few centimetres to many metres. 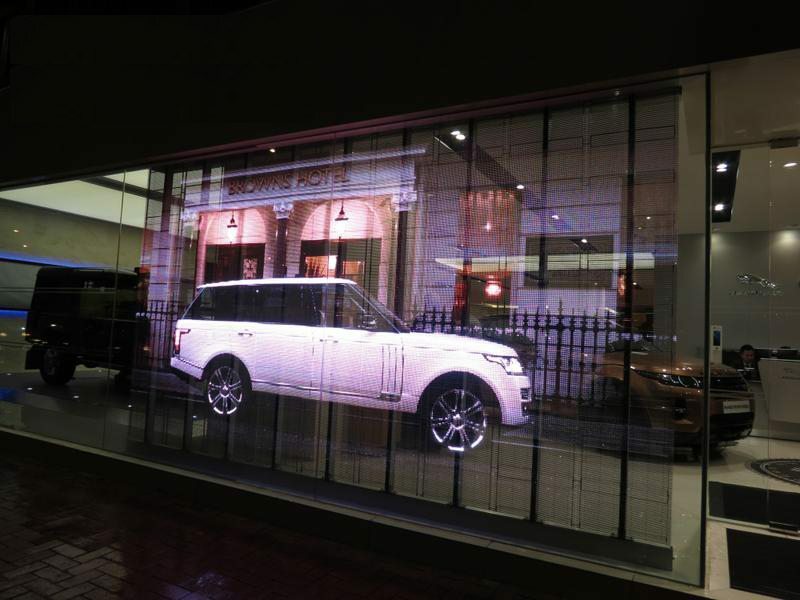 Transparent window indoor LED signs present a highly visible and dynamic graphic LED display for retail window advertising. They provide dynamic graphic LED displays in your shop front while allowing external light to enter the store. Transparent LED displays can be be built in any size with high brightness to present your customers with dynamic, graphic and video content. 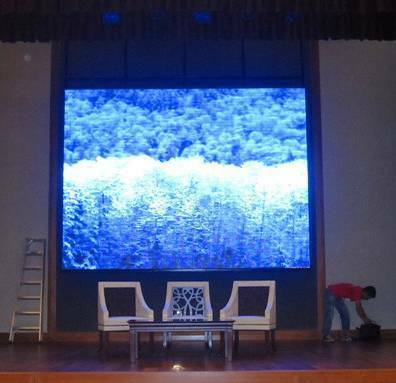 WiPath supplies Video Wall solutions in a wide range of pitch sizes (resolutions) for both indoor and outdoor environments.